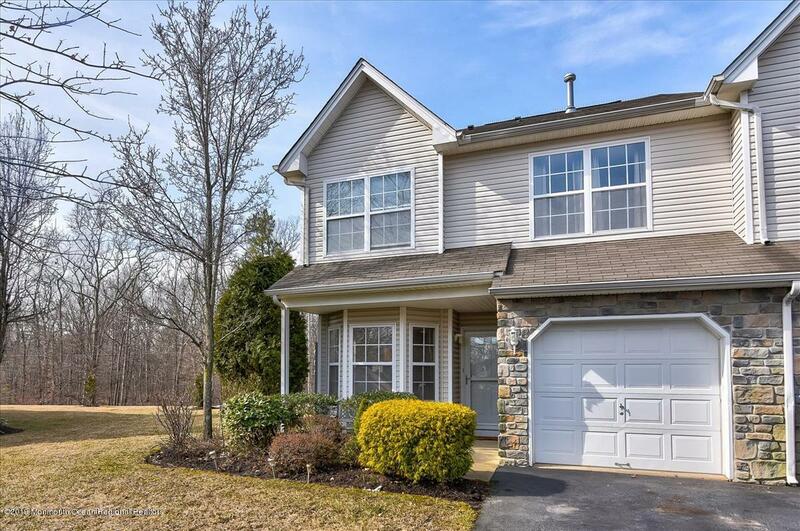 Fox Chase is a pet friendly community located on the southern side of Tinton Falls. Fox Chase offers 292 apartment style condominiums and 555 townhouse style condos. Of the apartment style condos 87 of them qualify for Mount Laurel affordable housing. Fox Chase’s construction began in the mid 1980’s and there are residences still being built today. The apartment styles all offer two bedrooms, and range from 823-1018 square feet. The townhouse styles have two or three bedrooms and range from 1156-1800 square feet. The largest townhouses also offer a one car garage. The amenities at Fox Chase include tennis courts, and a playground. Fox Chase is located convienently for commuters being minutes from The Garden State Parkway, and Route 18. It is also just minutes from the Jersey Shore Outlets, and the Monmouthn Mall.